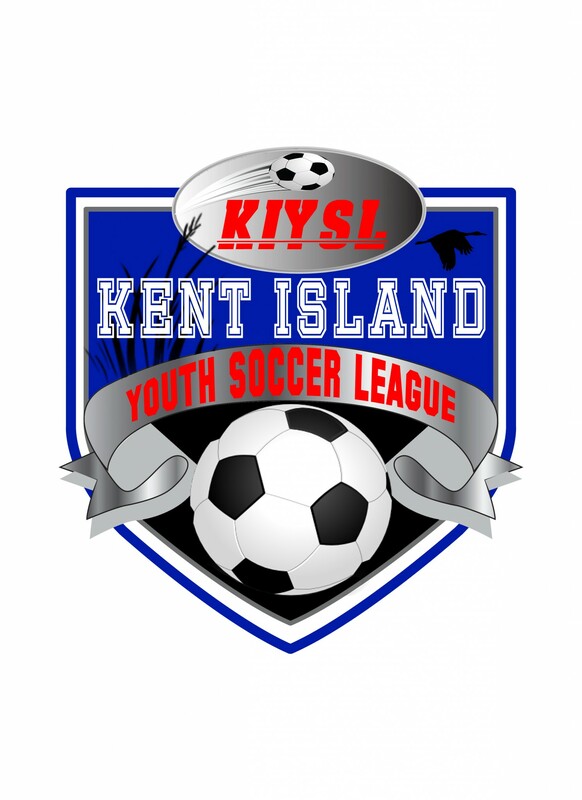 Updated Friday September 7, 2018 by Kent Island Youth Soccer League. 2) All games will be on the junior fields, (Field E and H). Field E - Behind the concession stand near the 4-5 fields. Please consult the map if you are unsure of where the fields are located. 3) Each team consists of six players. Each team will be divided into three strikers, two fullbacks and a goalie. 4) No fullbacks are to go much past midfield, conversely, we don't want the strikers to go deep into their own zone. We will try to prevent the bunching of players that is very common at this age. 5) The main purpose of this league is instructional. Each player should be rotated so they play every position. 6) There will be no records or standings kept in this league. 7) Two referees per game. The referees are there to instruct the players. Any comments about the referees are to be made to the referee coordinator, not to the referees. 8) Twenty minute halves, or four ten minute quarters through mutual decision between Coaches and Officials - running time. No Heading - no heading is allowed in this division. If a player heads the ball, play will be stopped. At the beginning of the season, the result will be a drop kick until everyone is familiar with the new rule. At that point, any headed ball will result in an indirect kick for the opposing team. b) No penalty kick. Hand ball in the box will be awarded an indirect kick at the top of the penalty box. c) No pushing or shoving. An indirect kick will be awarded and the offending player will be instructed. d) Throw-ins will be used for out of bounds. Players will be given two tries with instruction and shown the correct procedure. On the third try, the referee will allow play to continue. e) There will be unlimited substitutions. By this we mean you can substitute players at any time during the game - regardless of stoppage of play. f) Coaches may enter the field to coach during the game. Coaches please do not disrupt the flow of the game. g) Goal kicks will be used per normal Laws of Soccer. Ball must go beyond the penalty area to be in play. Opposing team is NOT permitted in the penalty box, nor permitted to touch the ball until it entirely exits the penalty box. If the kicker fails to kick the ball out of the penalty area, they will be permitted to try again until it does. If a player cannot kick the ball out of his/her goal area, then the referee may place the ball closer toward the eighteen yard line. h) Sliding of any kind is forbidden. Please help the referees, players, and Coaches to enforce this rule. 1) INCLEMENT WEATHER: If the fields are closed by the county, the fields are closed and we are not allowed on the park. If the fields are listed as “Coach's Discretion”, we expect the coaches to be at the field to determine if the field is playable. Generally, J drains quite well, G, not so well. We expect both coaches to make the decision if the field is safe to play at game time. 2) PRACTICES: We expect field time to be utilized as practices until the games start and the schedule is distributed. 3) GAMES: Games will have referees. They are young and at times inexperienced, so treat them kindly and help them instruct the players. 4) These notes are available on our website http://www.kiysl.org. We will post real time field status on the website as well as contact information for the board and commissioners if you have any questions, please don't hesitate to contact us.